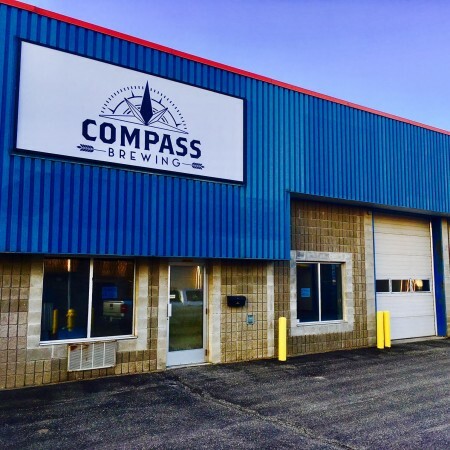 TIMMINS, ON – Two years after it was first announced as being in the works, Compass Brewing has reported that it has secured a location and is planning to open later this year in Timmins, Ontario. Located at 1300 Riverside Drive, the facility is expected to open in late autumn. For future updates, see the Compass Brewing Facebook page.